Fruit of the Loom was born in 1851 when brothers Benjamin and Robert Knight bought their first mill and started producing cotton cloth and textiles in Warwick, Rhode Island. 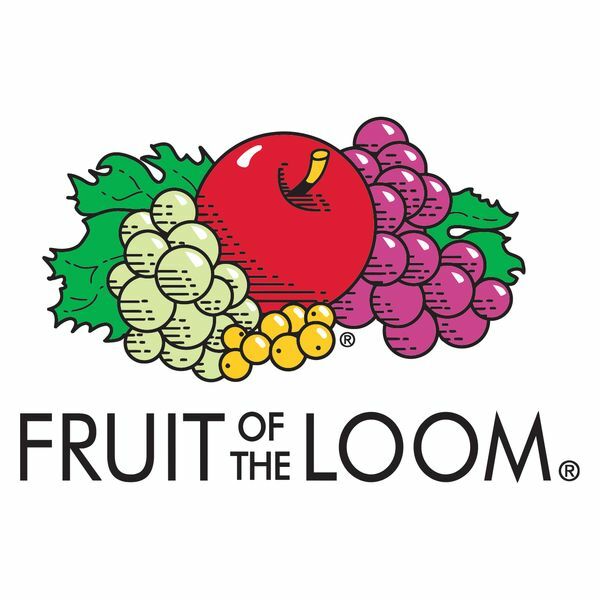 In 1871, Fruit of the Loom® was registered as an official trademark, making it one of the world’s oldest brands — predating the invention of light bulbs, cars and telephones! Today, more than 160 years later, Fruit of the Loom is now a global underwear and casualwear business, employing more than 32,000 people worldwide. Our colorful T-shirts and underwear are known by consumers in all corners of the globe and our name is synonymous with providing quality, value and style. Staying true to our roots and close to our heritage, our collections are authentic, timeless and unmistakably Fruit of the Loom.